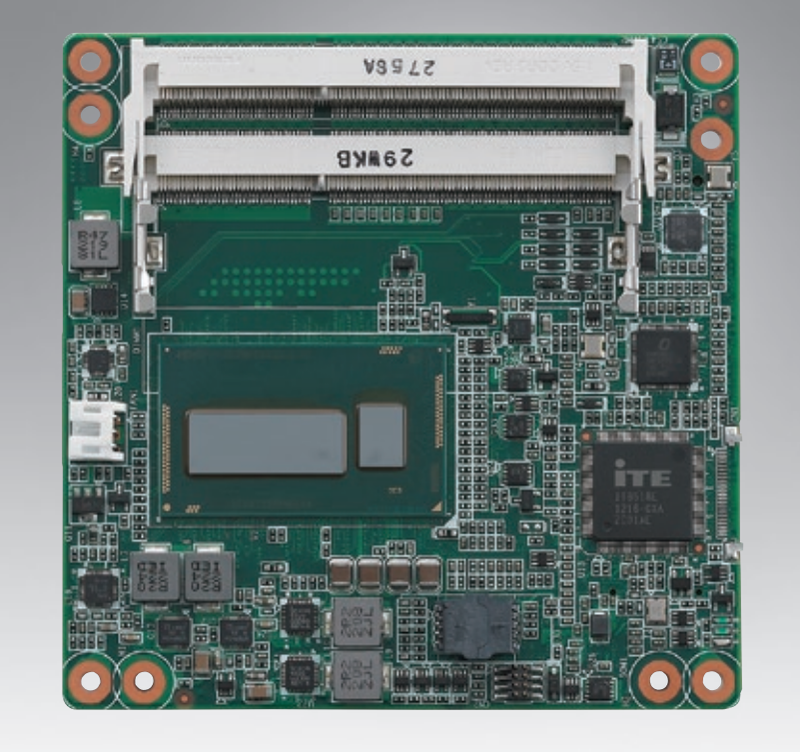 The CoM-U15, and its accompanying carrier board-ECB-951D, adopt Intel Atom Z530/Z510 processor and Intel System Controller Hub US15W chipset, offering high speed PCI-Express bus interface and serial ATA for your high performance applications requiring high-speed and greater stability. 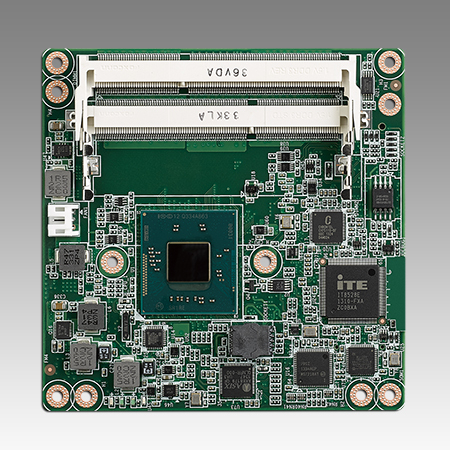 The CoM Express CPU module offers flexibility and time-to-market advantages over a fully customized platform. 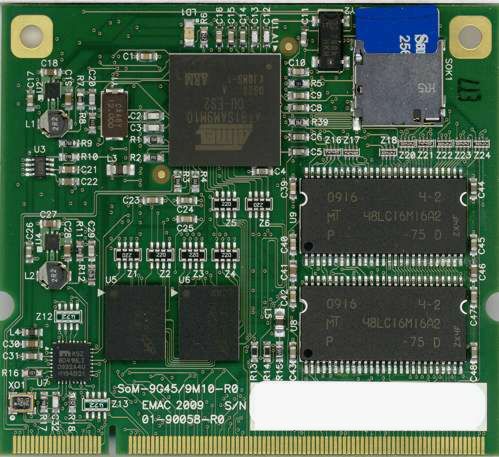 CoM-U15 supports up to 24-bit single channel LVDS interface and supports onboard DDRII 533 memory chip up to 1GB. A high definition audio interface is available to connect to an audio codec on the carrier board. Moreover, one onboard PATA SSD (Master device) and one SATAII interface are featured giving the user flexibility in storage choices.